Skin care is something that we should always be aware of at a young age. I know that some girls didn’t really think of anti wrinkle cream at age 20 -we thought “I’m too young for this”. Well sad truth is that these creams don’t do magic overnight they are meant to be use daily to help PREVENT wrinkles and if you start when you have wrinkles, well then it’s too late Mija. Our skin needs to be pampered and treated with so much care, with these tips I will list your skin will change dramatically! I want to share my fall/winter skin treatment because as seasons change our skin does too and my skin gets super dry in the cold weather!! Well here are my 3 rules for my skin care regime that anyone can try as it is super easy and really basic to be honest. Rule #1: ALWAYS absolutely ALWAYS wash your face and remove your makeup at the end of the day. I can’t emphasis it enough but it is the #1 cause of breakouts! 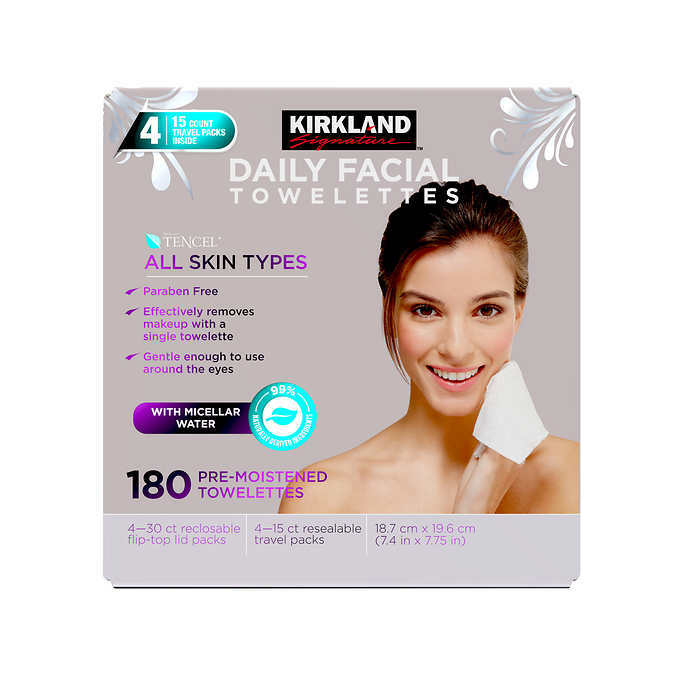 Non allergic facial wipes that have help with my sensitive skin are Kirkland facial wipes followed by Too Cool For School facial cleanser, this cleaners leaves your skin so hydrated and definitely helps with breakouts especially during that time of the month. Rule #2: Toner is a must babes! 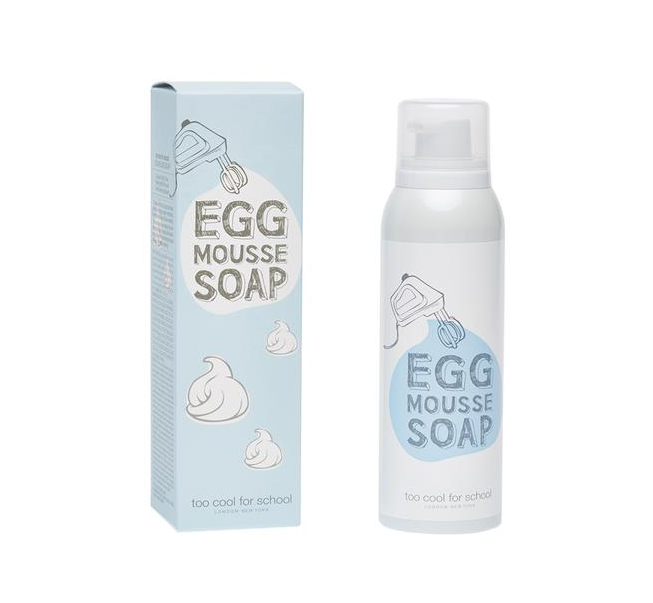 When you clean your face and you put toner on a cotton wipe you will see how dirty your face still is! So definitely include this step to part of your cleansing regimen. 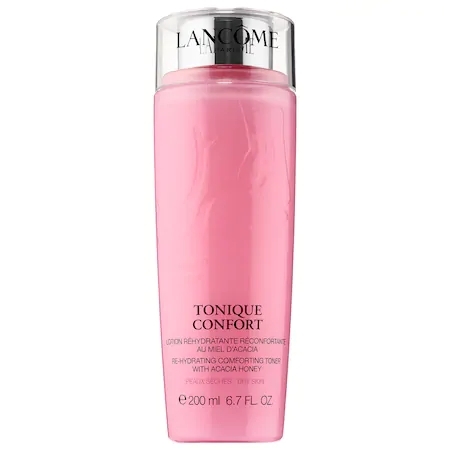 Lancome Tonique Confort is super hydrating and my absolute favorite part of this toner is the smell which is roses! Rule#3 Hydrate that face boo! 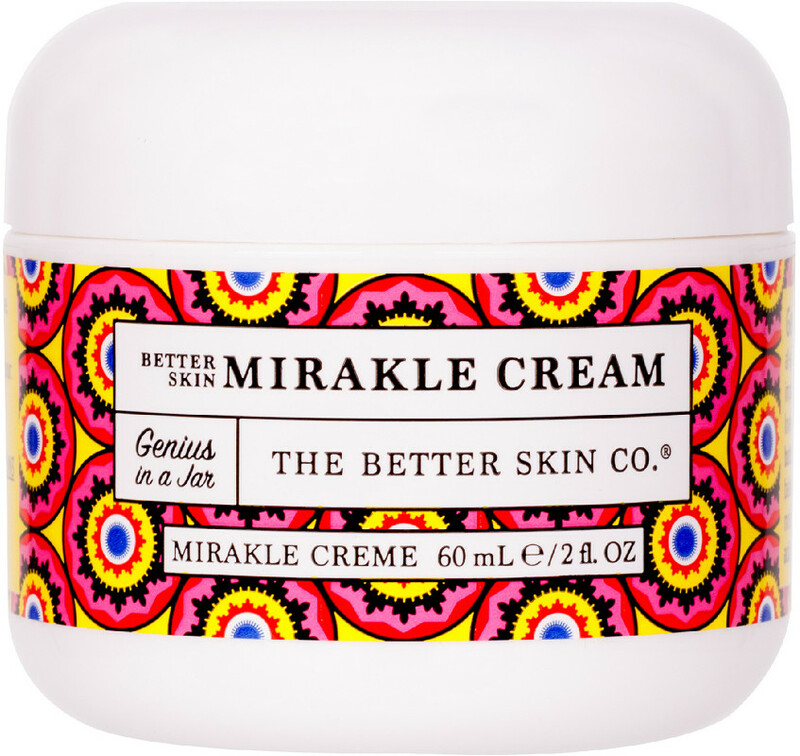 Best face cream I’ve been putting is the Better Skin Mirakle Cream. 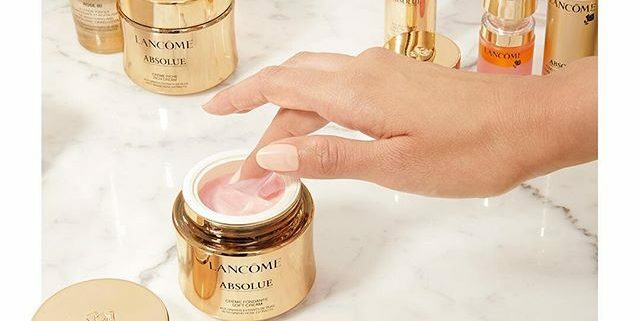 This cream is so everything you can ask for in only one jar, it leaves your skin glowing, it is anti aging, smoothes dry skin, increase radiance and luminosity! It really is Genius in a Jar! Cherry on top rule: Try to mask at least once a week, it will help your skin be more radiant you can choose any type of mask depending on your mood of course, not only will it help your skin but it will make you relax and feel stress free there is just something about masking that brings me to life. I personally wear one once a week when I am home and I always bring a mask while traveling so I can mask after a flight. You will be surprise how much your skin can change from just one flight! One of my favorite masks lately is the Marianna Hewitt Summer Friday Jet Lag mask. This mask will plump your face and if it is really dry it will peel any dead skin you might have. Not only is it perfect for masking any day but it is just perfect for on the go travels and you won’t need to worry about travel size ounces with this specific cream.